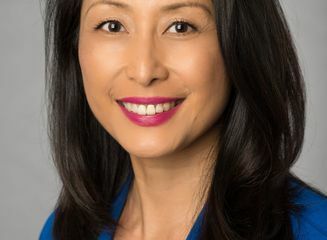 HONOLULU – Hawaiian Airlines has announced the appointment of Liwei Kimura to the position of regional director and chief representative, greater China. She will have overall responsibility for general management of Hawaiian’s commercial and operational activities across the region. Ms. Kimura has more than 20 years of experience in the travel and hospitality industry, most recently serving as the Director of Business Development for Starwood Hotels & Resorts in Hawai‘i, where she led strategic planning, business development, and training programs for the greater China and Southeast Asia market. Previously, she worked in the Asia-Pacific Division of ITT Sheraton (now Starwood Hotels & Resorts) as a Business Development Specialist with its China Division. Kimura began her career at the Great Wall Sheraton in Beijing, the first Western hotel opened in modern China. Liwei has also been a recognized independent consultant on business development for the China market in Hawaii. Her clients included Starwood Hotels & Resorts, Hawai‘i International Film Festival, and Get2Vacations. 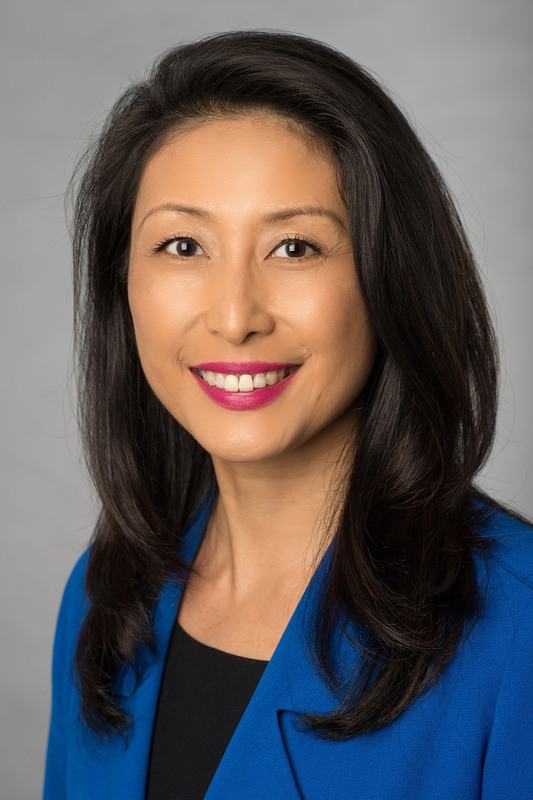 Kimura was born and raised in Beijing, and holds an undergraduate degree in hospitality management from the Beijing Tourism Management Institute, and an MBA from the University of Hawai‘i in International Management with a China focus. She is also a certified simultaneous interpreter between English and Mandarin. Hawaiian Airlines launched its non-stop flight from Beijing to Honolulu on April 16, 2014, with service three times a week. Travelers in Beijing can book tickets through any travel agent by calling Hawaiian Airlines’ sales office in Beijing at +86-10-8522-7835 or Hawaiian’s Reservations Department toll-free at (800) 367-5320 . Tickets can be purchased online at HawaiianAirlines.com in the U.S. and HawaiianAirlines.com.cn in China.